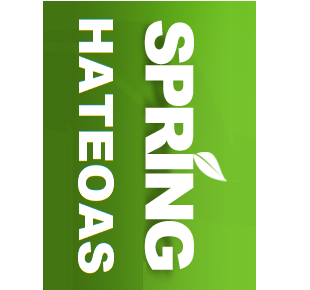 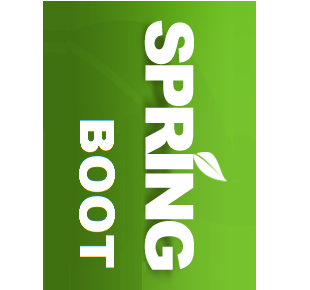 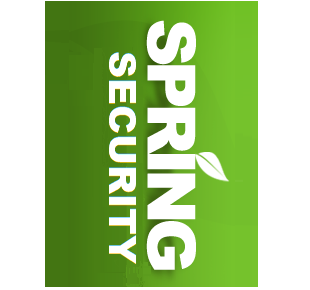 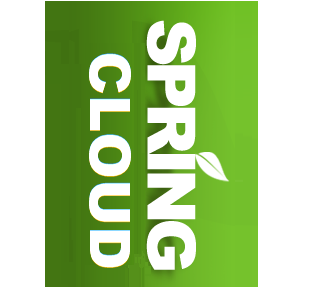 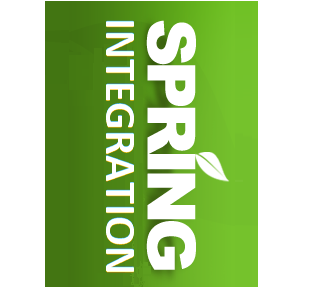 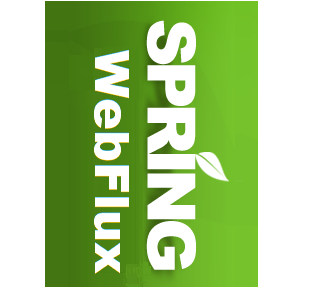 This series of tutorials provides basic to advance Spring Framework concepts with examples. 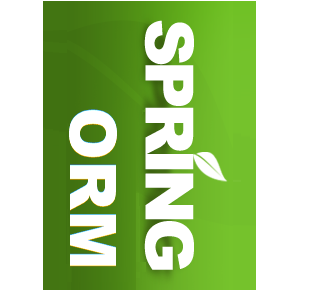 Spring Object Relational Mapping (ORM) Tutorials with Examples. 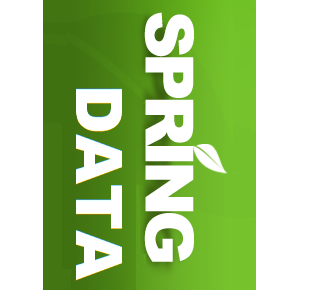 Spring Data JPA Tutorials with Examples.